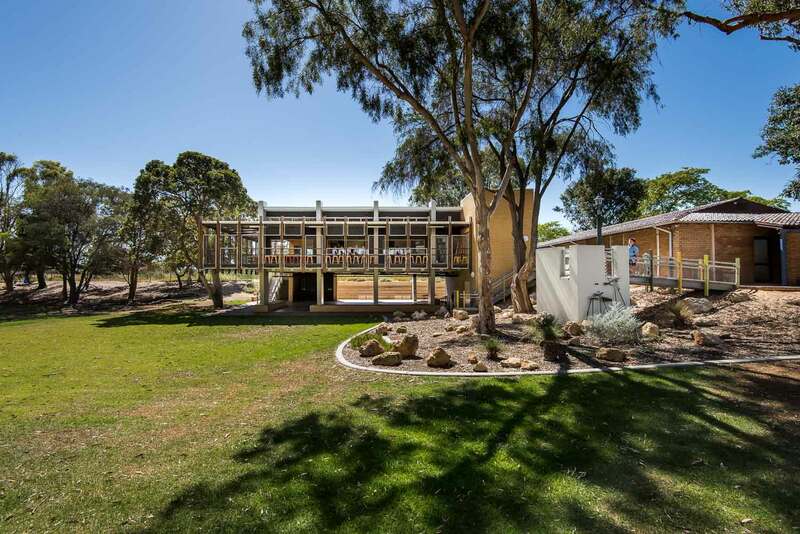 The new art building at Hale Junior school has been designed from a singular concept, the tree house. 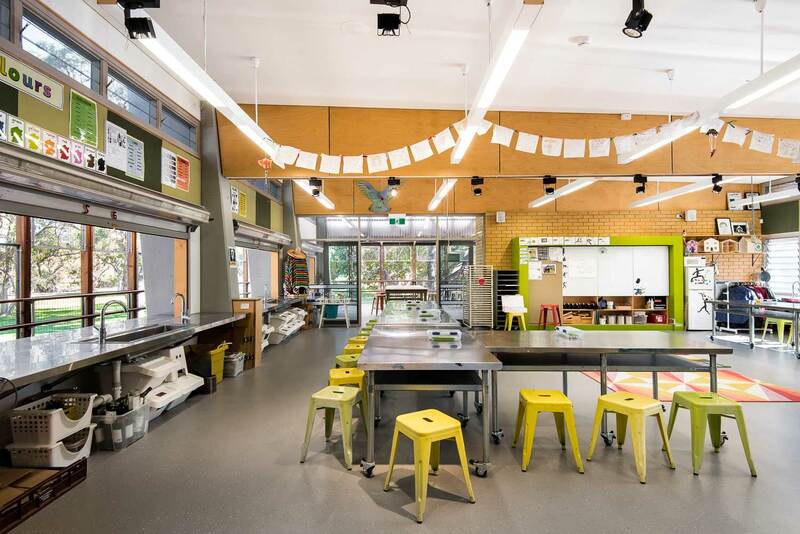 This was derived through early analysis of a mini master plan within an established primary learning environment. Elevated high above overlooking its surroundings, the tree house takes its place in the ‘backyard’ of the Hale School campus. 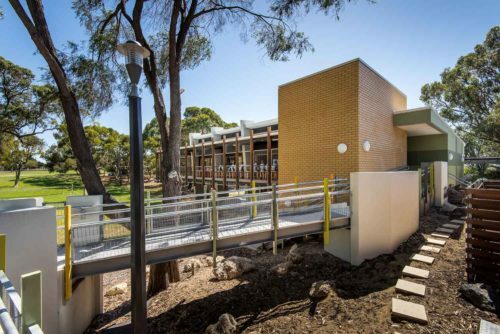 The existing school buildings are arranged around a large courtyard, a giant backyard perse, which facilitates the transition between learning and playing. Identifying this as the key attribute, Site Architecture Studio sought to further establish the environment, creating a playful journey for students as they move from the traditional classroom to the new Art Building. A carefully constructed entry sequence via a series of twisting ramps and turrets stimulates the students’ creativity upon entering the building. 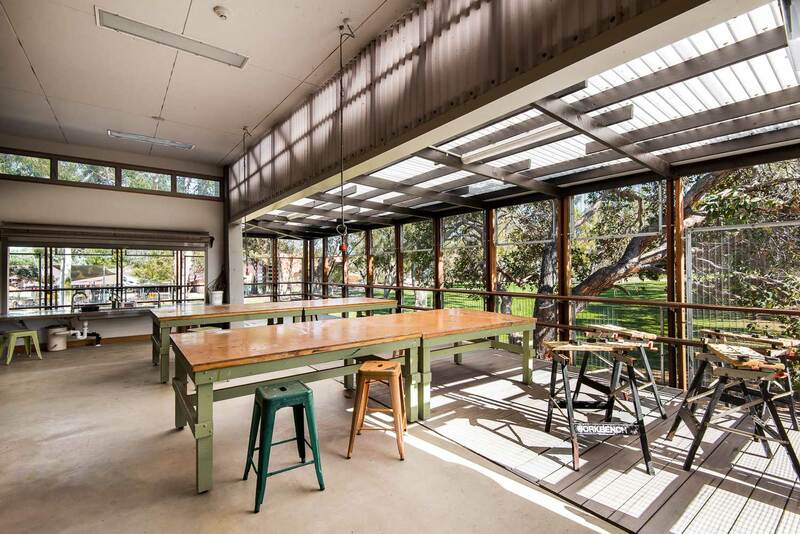 The art building is an open plan studio wrapped by a floating tree deck with a covered play and drama area below. 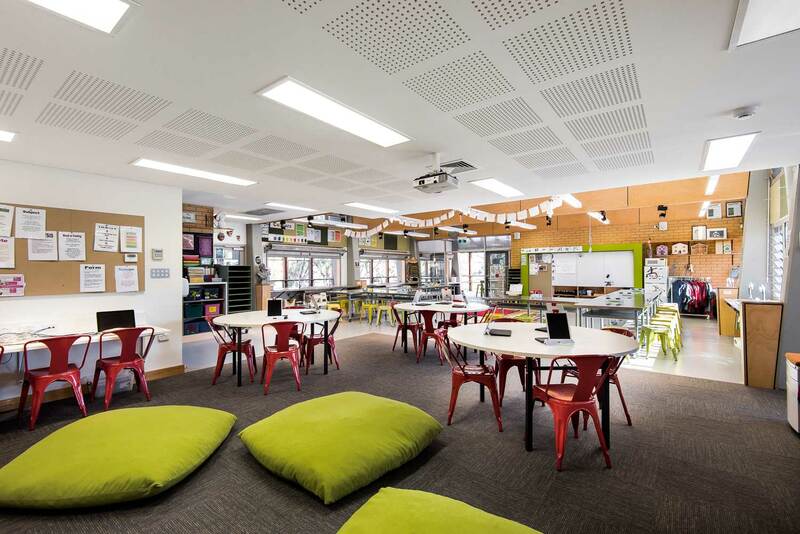 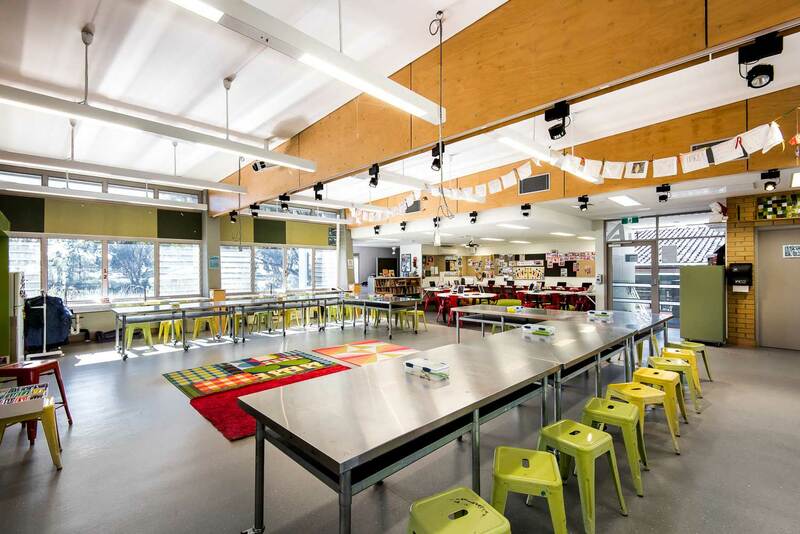 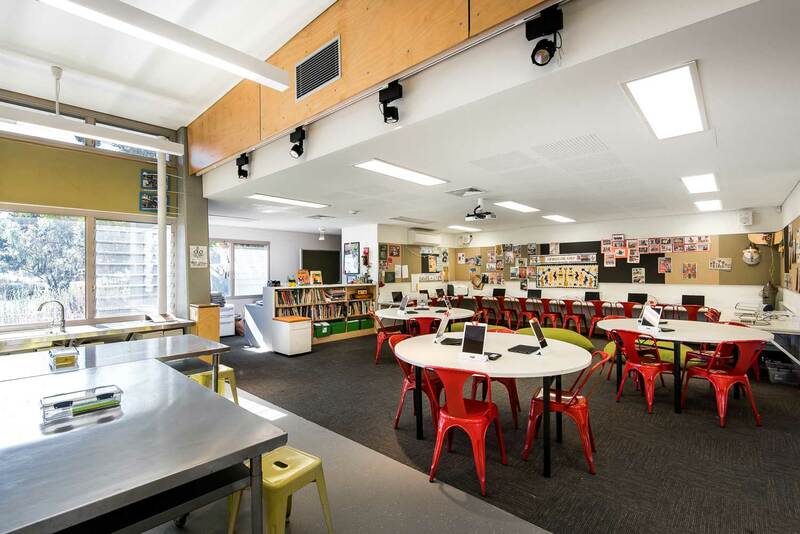 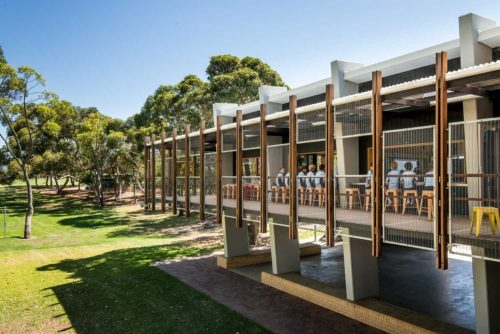 This enables flexible learning spaces that blur the boundaries between inside and out. Being a tree house, the building exposes all fixing details and irregularities, proudly baring itself to its environment. A successful first instalment of a mini master plan, encouraging the next phase of the schools pedagogy.